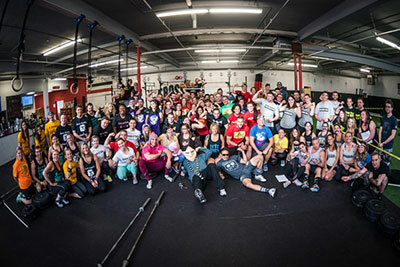 Cross Fit Gyms - Get Started Today! Come try it out! The first class is on us!